I have always wanted to visit Italy and it is at the very top of our travel bucket list. Rather than visiting the traditional tourist traps of Rome, Pisa or Venice I have been researching some alternative places to visit. We love a bit of history in our house (which is why English Heritage features heavily on this blog) and always like to visit somewhere of historical importance when we can. Good food and child-friendly places to relax are also top of my wish list when deciding where to take our next weekend break. I recently read that Mantua has been selected as Italian capital of culture 2016 and I think it would be the ideal starting point to discover an enchanted corner of Italy, in fact the city of Mantova is locally known as “a city in the form of a palace”. The city’s old town was recently declared by Unesco to be a World Heritage Site, and the surrounding territory, the Mantovano, has a millennial-long history in terms of art and culture. Sounds perfect for a spot of sightseeing! Mantua is located about 40 km south of Verona and Garda Lake and is said to be one of most fascinating town's in Italy - a nice mixture between Bologna and Venice. 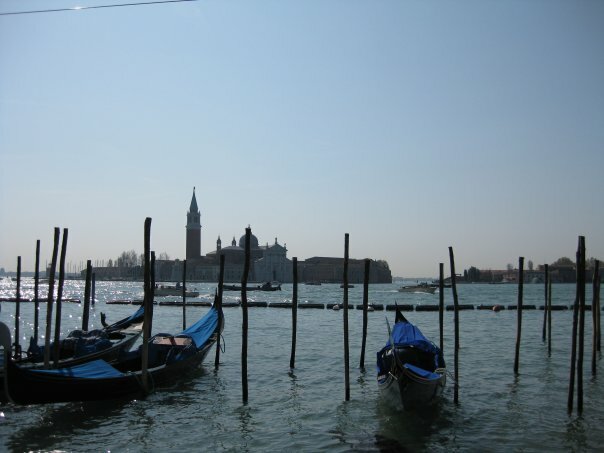 In fact this beautiful city, like Venice, is surrounded by artificial lakes which were created during the 12th century as part of the city’s defence system. Mantua's historical centre also looks like a lovely place to spend a few hours where the squares are surrounded by porticoes, like Bologna, featuring basilicas and elegant buildings, antique shops, atmospheric cafés and delis. Mantua was long dominated by the Gonzaga dynasty that eventually transformed it into a court of great splendour. The Ducal Palace is a palace so large and complete that it could be a city - with over 500 rooms, courtyards and gardens. This is an attraction I would really love to explore. A visit to Mantua wouldn’t be complete without a tour of the town of Sabbioneta, a testament to the ideals of Vespasiano Gonzaga and a perfect example of the Renaissance Urban planning theories. Mantua is perfect for a stimulating or relaxing weekend in Italy. Hotel Broletto, characterised by their restrained elegance, exclusive style and refined simplicity is just 20 metres from Piazza Sordello and is an ideal place to discover its historic and artistic heritage to the full. I've heard that the surroundings of Mantua will leave you speechless and I'm sure our children would enjoy The Park of the Mincio which is a protected area of the Lombardy Region covering nearly 16.000 hectares which includes Medieval castles, Duke palaces and imposing hydraulic works: a real open-air museum. 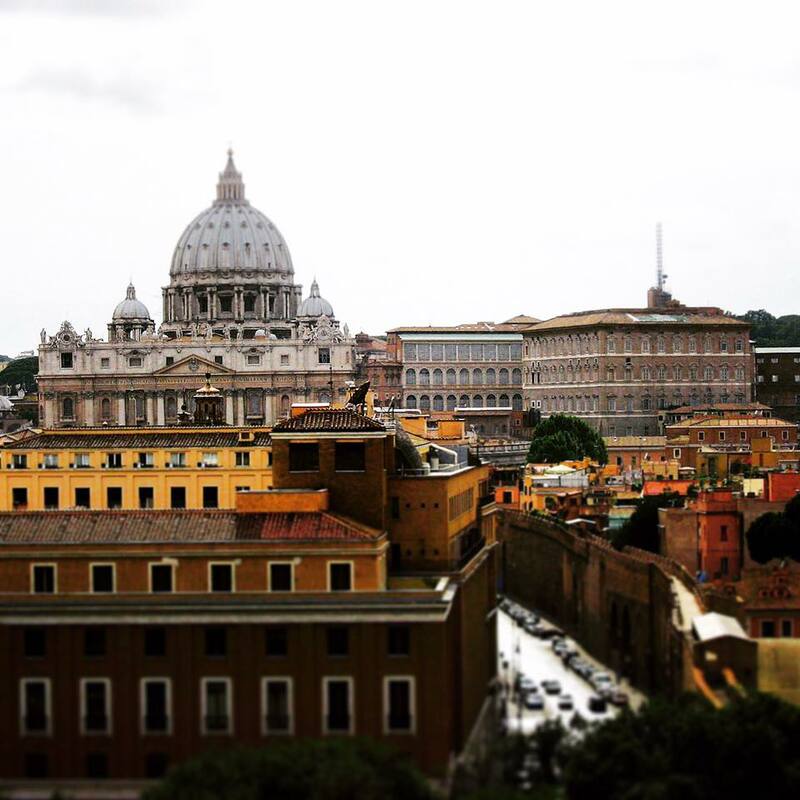 Have you visited Italy before? I'd love to hear some insider info and if you would recommend a trip to Mantua? I really love Italy, I'd say it's probably my favourite country after the UK and I'd love to explore it more, preferably with a couple of months of work and a campervan! Florence is particularly fabulous, so much history and art, wonderful food, lovely people who welcome tourism and want to help you make the most of your visit. 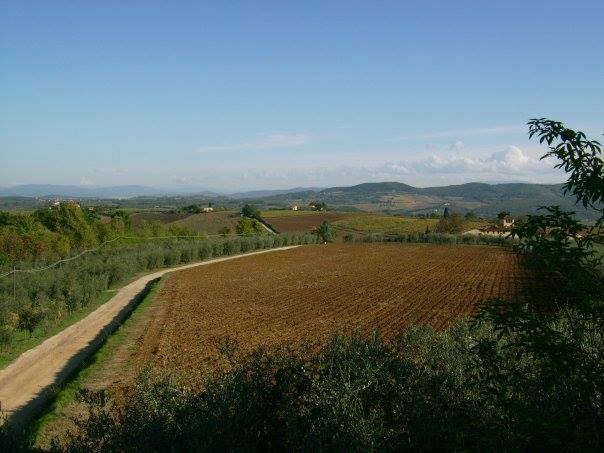 Easy day trips in to the chianti region of Tuscany too. You've given me wanderlust now! !